Some of the most exciting, energetic and enchanting acoustic music to come out of NZ in recent times. From gypsy to jazz, rocksteady to Celtic, Congo to bluegrass and beyond. Music to move you and make you move. 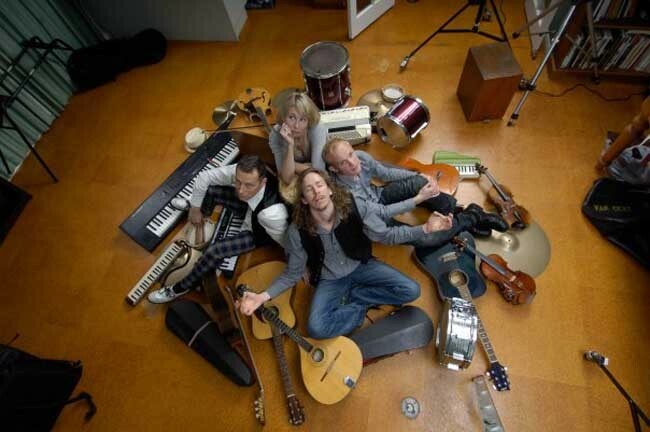 With a strong improvisational edge, Beyondsemble perform an incredible mix of styles sourced from all over the world as well as their own original compositions.